We love nothing more than sharing our stories. 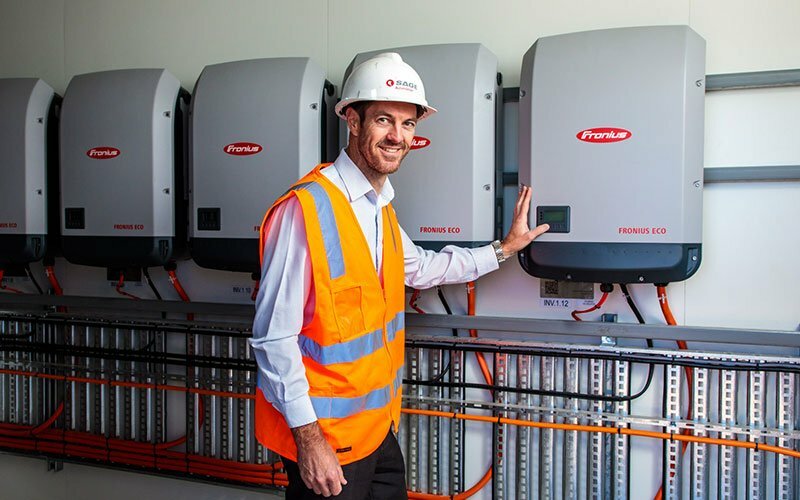 Technology, workplaces and human endeavour are advancing at breakneck speed. Here, you will find questions answered, the norm challenged, the blend of brilliant minds and technology achieve great things and the very best thinking reimagining our world. Subscribe and watch the world evolve. 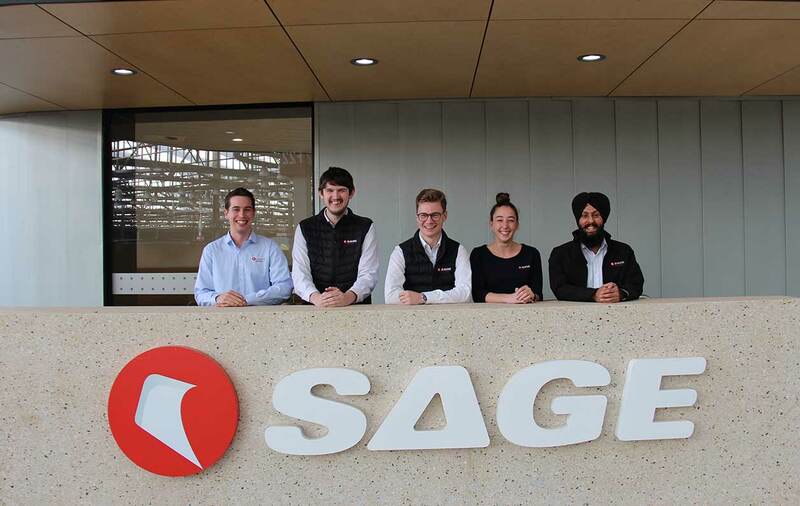 The latest round of transport work experience students have made their mark at SAGE, so much so that they are now employed casually until they complete their degrees. 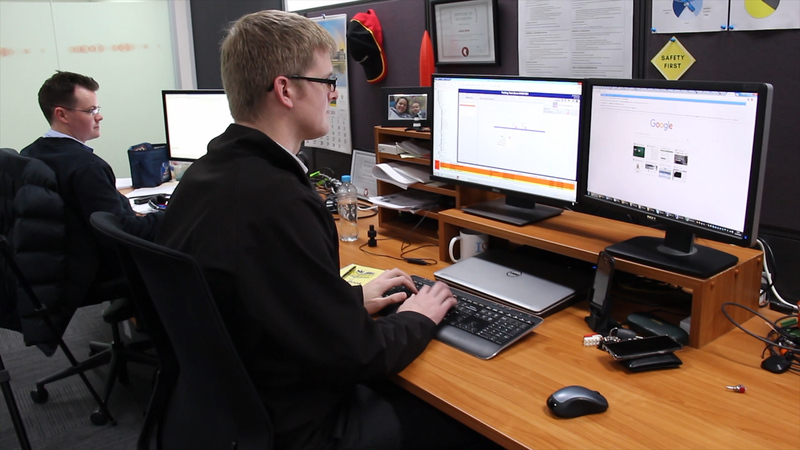 SAGE Senior Control Systems Engineer Russell Hartup has been working at SAGE for nearly 12 years. 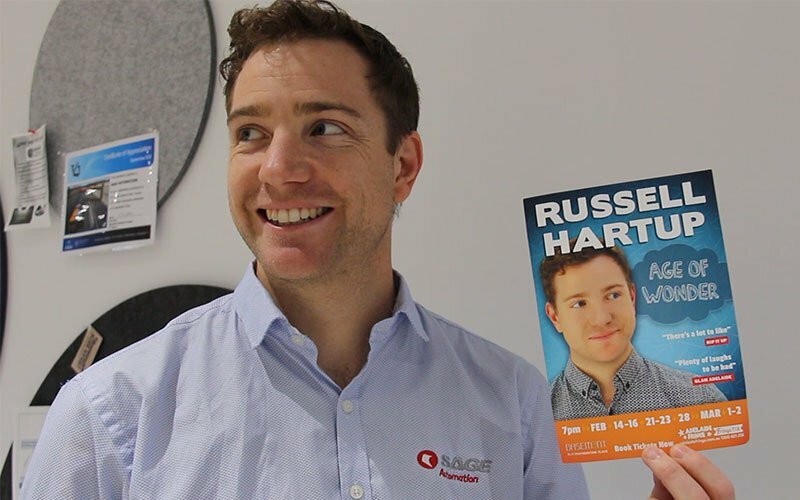 And when he’s not engineering solutions during work hours, he’s making people laugh - moonlighting as a comedian in his spare time. 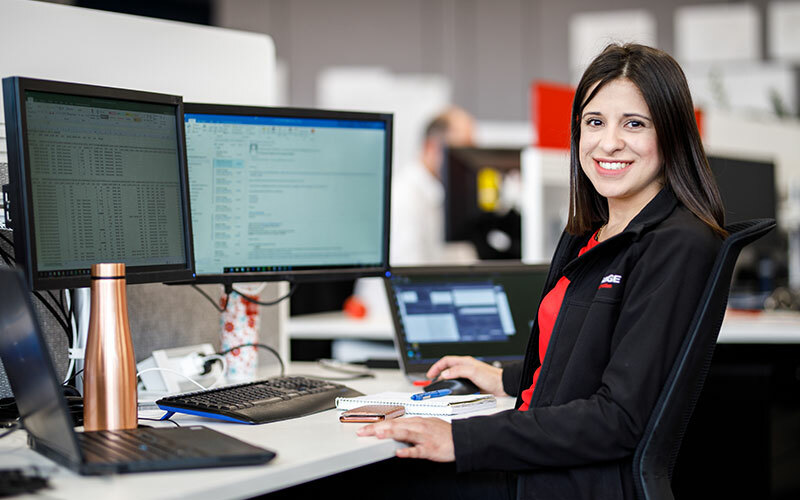 On International Women's Day, SAGE Systems Engineer Andrea Dimey shared a few insights about what it's like working in a traditionally male-dominated field, and why she enjoys her job so much. 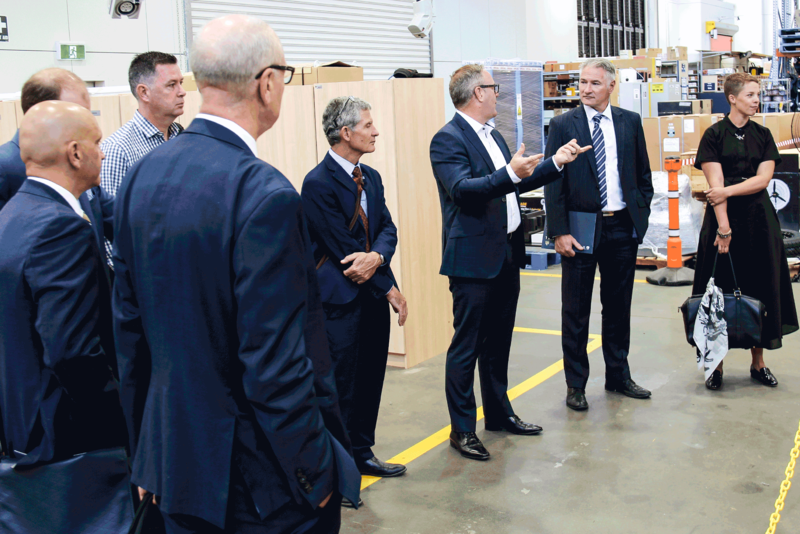 Tonsley Innovation Precinct has again found itself on show, this time to an eager delegation from Victoria University. 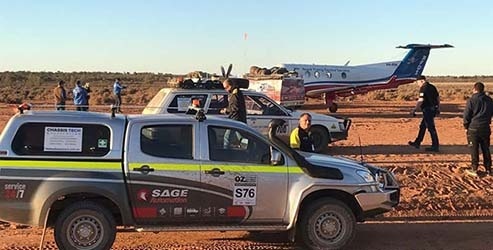 SAGE Automation Control Systems Engineer Jason Leppin started with the company straight out of University. Now more than 7 years later, he hasn't looked back! 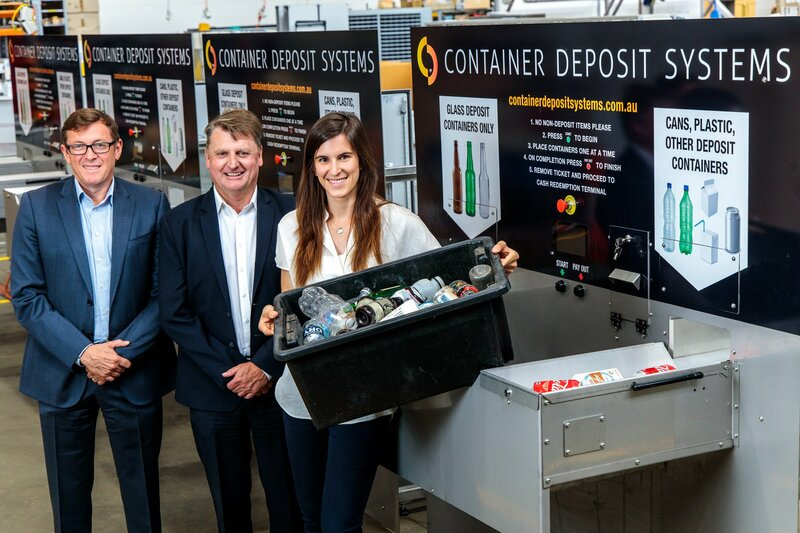 A SAGE South Australian smart container deposit system has had immediate success in Queensland as the state launched its first container deposit scheme in November. 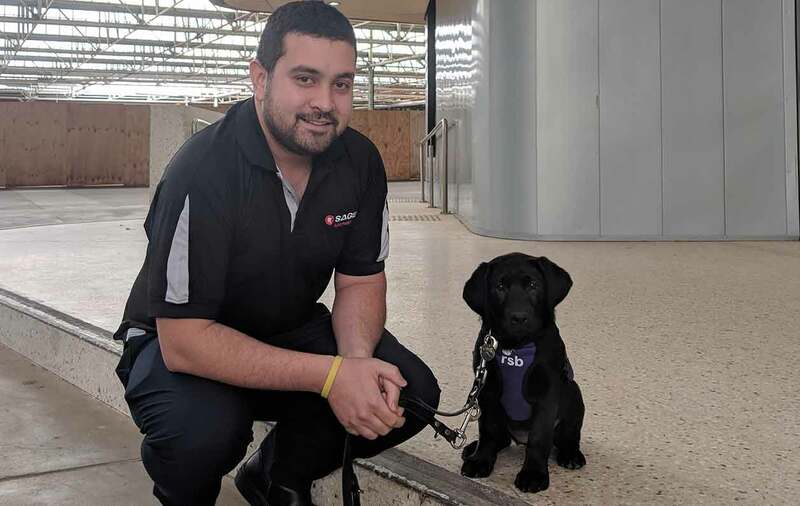 SAGE Logistics and Supply Chain Analyst Mark Knoop is in the process of training a Royal Society for the Blind guide dog. We asked him why he signed up, what it takes to train a guide dog, and what it’s like bringing her into the workplace. 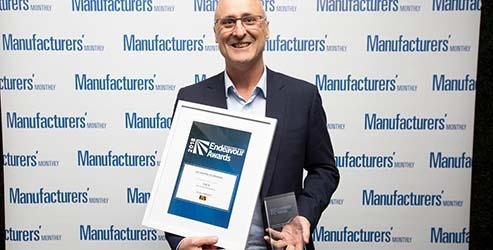 SAGE has picked up the Best Industrial IoT Application at the 2018 Endeavour Awards for its smart container counting and sorting solution, developed with Container Deposit Systems (CDS).